HBE385-16 is used primarily for welding Type 904L materials for the handling of sulphuric acid and many chloride-containing media. 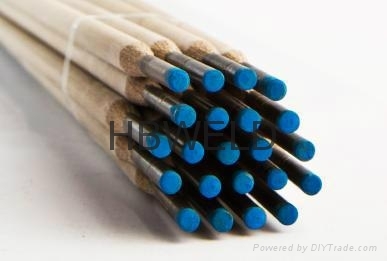 HBE385-16 also may be used to join Type 317L material where improved corrosion resistance in specific media is needed. It can also be used for joining Type 904L base metal to other grades of stainless. corrosion resistance) frequently encountered in fully austenitic weld metals.